The Quinn Group has announced that it is to create 500 jobs at Fermoy in north Cork following the completion of the company's takeover of BUPA Ireland. 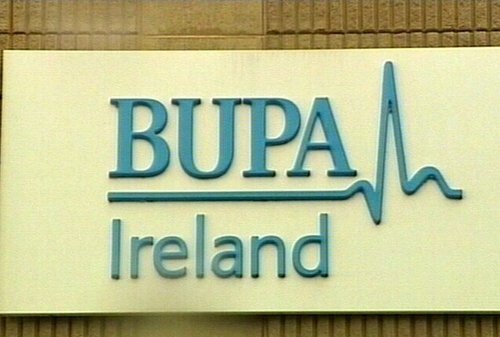 BUPA will become Quinn Healthcare and the company plans to develop new headquarters in Fermoy to accommodate the expansion. Quinn Healthcare has pledged to secure the jobs of the 300 former BUPA employees in Fermoy, and has also promised to add a further 500 staff through the anticipated growth of the business. The group is hoping that its health insurance wing can replicate the growth rates which have made its insurance division one of the top three players in the general insurance market in Ireland. The company is promising cheaper prices and better service and benefits, and in what is seen as an aggressive move, has called on VHI members to switch to Quinn Healthcare. 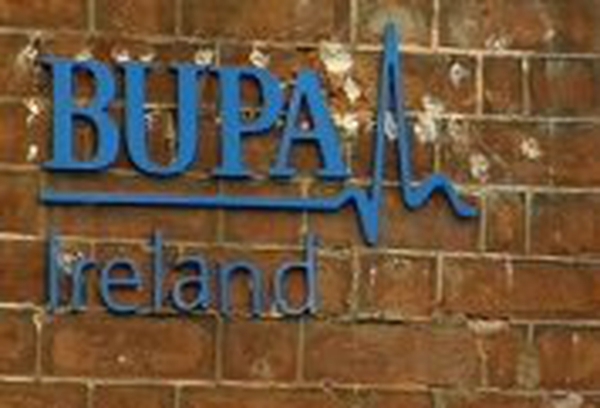 BUPA, which sells health insurance all over the world, pulled out of Ireland in December because of the Government's risk equalisation scheme.